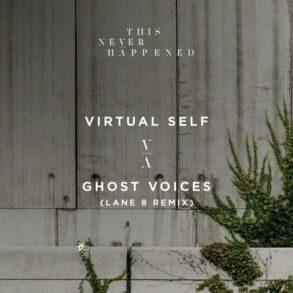 Lane 8 finally releases his long-awaited single ‘Visions’ on his own imprint This Never Happened. Daniel Goldstein, a.k.a. 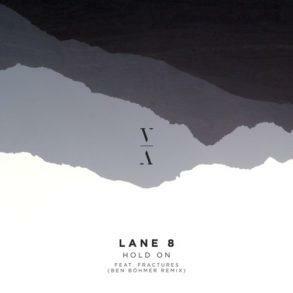 Lane 8, is an American DJ and producer known also to be the head-honcho of This Never Happened. 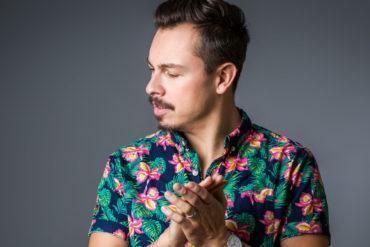 His new single, released on the same label, is called ‘Visions’ and it follows the patch of his 2018 album ‘Little by Little’. 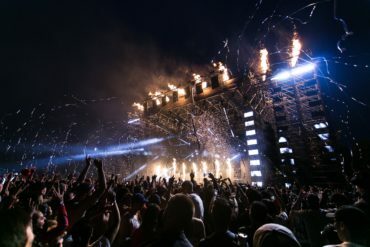 ‘Visions’ marks also the first 2019 release for both Lane 8 and This Never Happened. 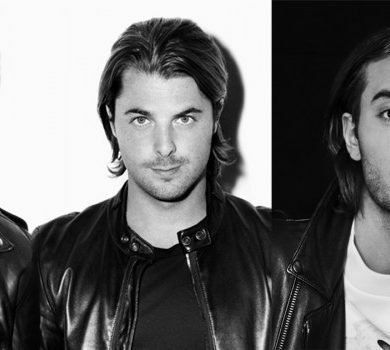 ‘Visions’ features a gentle and relaxing male vocal driven by bubbling bassline, the real center point of the track. Long and soft vibes complete the frame delivering another underground-progressive gem in Lane 8’s signature sound. 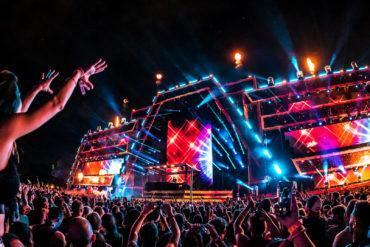 Clean and defined kicks and snares wrap around ‘Visions’ creating a unique mix of sounds and feelings. Lane 8 played ‘Visions’ one of the first times on BBC Radio 1 during his own Essential Mix. 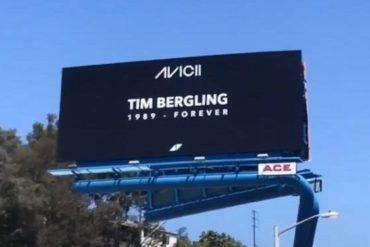 From that time, fans went crazy and the track spreads like wildfire all over the web with people asking when it would be released. 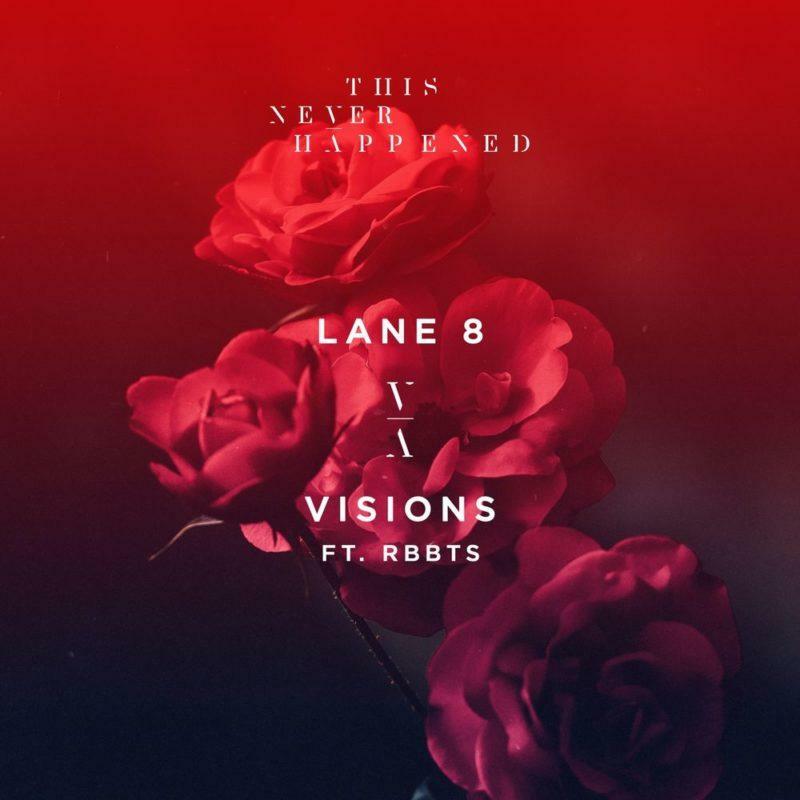 Finally, ‘Visions’ is out now on This Never Happened, the incredible Lane 8 imprint. 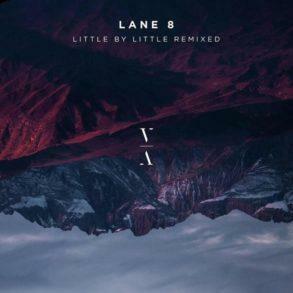 Later last year the label released Lane 8 album as well as a remix pack, containing all the remixes of the album tracks. A month ago the label dropped Root To Branch, Vol. 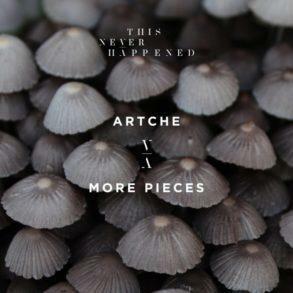 3, an EP containing 6 exclusive tunes as well as a series of other great releases we suggest to check.